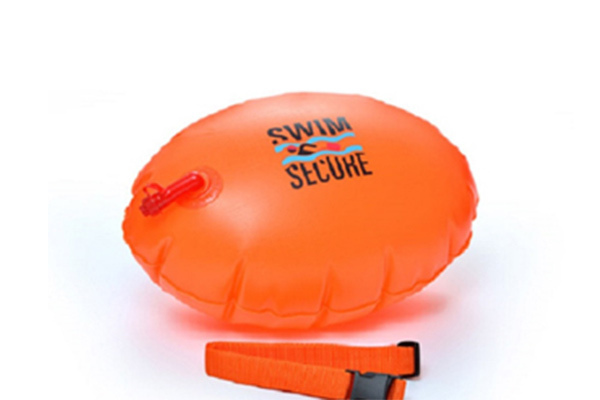 If you need a tow float for your next Great Swim take a look at the selection on offer from Swim Secure. They are suitable for use by open water swimmers, triathletes, recreational swimmers, families and everyone in between. Apply code GREATSWIM20 at checkout and you'll receive 20% off your order.